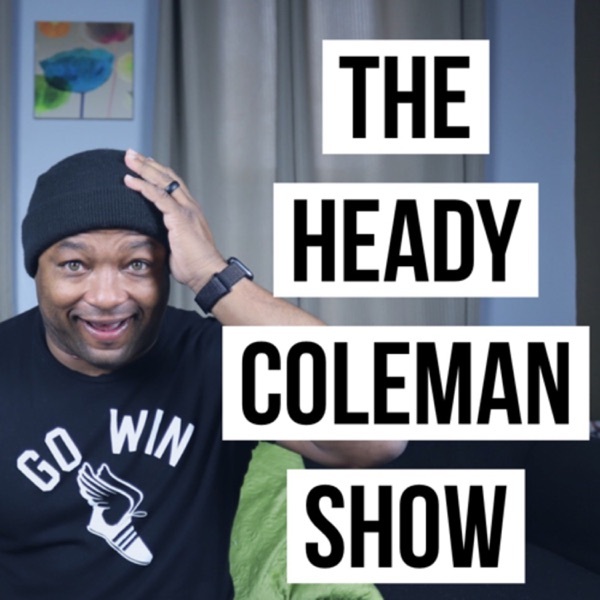 The Heady Coleman Show | Listen Free on Castbox. I have a conversation with Tyler Griffin. Tyler runs a gym in the Guthrie/Edmond area in Oklahoma. We share stories. Talk entrepreneurship. Fighting and more. This is a sit down conversation with Lance Lang. Lance is the Founder of Hope Is Alive. HIA brings hope for individuals fighting addiction. They provide a safe place for addicts to get on their feet and move forward in their story. Lance has also written four books. He is married to the beautiful Ally who is co-founder. I sit down with 2018 Teacher of the Year Kristen Huffty for #TeacherTuesday. She shares her story, tips for teachers and more. This is me talking about Go Win. I will periodically do this just for people who may just be discovering me. Every week I try to have a conversation with an educator. This week I sit down with Marsh Todd. This podcast I sit down with my father Anderson Hill and talk about his entrepreneurial journey, his passion for education and being active in his community. He talks about how volunteering led him to starting his own construction company. Thankful that Suzette took time to jump on the podcast. She is one of my favorite people to catch up with. She is the Director at Guthrie Public Library. Hope you learn, are inspired and connect with Suzette through this conversation. I sit down to have a conversation with James Long of Jameson Realty Group about selling homes in one of Oklahoma City’s most loved neighborhoods. Conversation with high school teacher Taylor Upchurch for Teacher Tuesday. This dude is amazing.